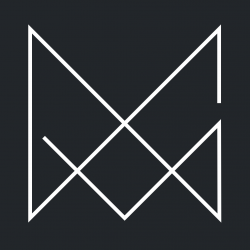 Want to get your creative portfolio up on the web right now with minimal hassle? 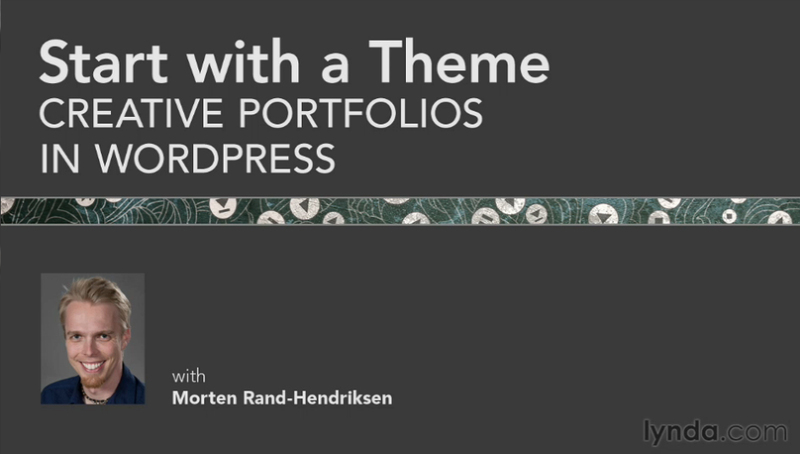 Look no further than my latest lynda.com course Start with a Theme: Creative Portfolios in WordPress. The Start with a Theme (SWAT) course series provides step-by-step guides on how to quickly set up different types of websites using standard WordPress themes. The three themes covered in this course are all very different, very cool, and responsive so they translate well to smaller screens like smartphones and tablets. You’ll get a walk through of setup and configuration and be able to get up and running in less than an hour (if you have all your content ready that is). 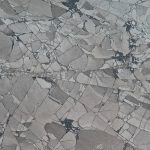 Go check out Start with a Theme: Creative Portfolios in WordPress and let me know what you think. Thanks! I love making the courses and it’s always great to hear from people watching them. Love your courses on Lynda.com. I’ve seen almost all, just doing the responsive web design course now, so far it’s excellent as usual. Would really enjoy getting the chance to hear you speak sometime. You inspire me as a WordPress developer. Keep up the great work Morten!!! !